My Rebecca Bloomwood Shopping List Of Things That Will Clearly Make Me A Better Writer. Really, if I’m going to be a writer, I should invest in one of those ergonomic ones which swivel round and go up and down…Maybe they sell chairs like that on the Internet. Maybe I should just have a quick little look. 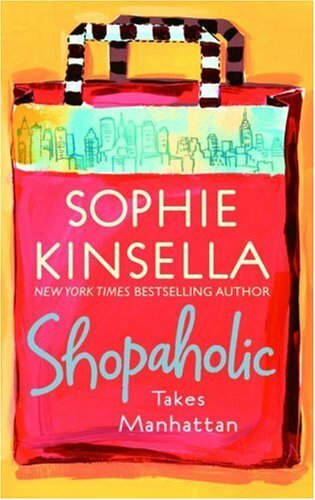 Last week, I read Sophie Kinsella’s Shopaholic Takes Manhattan, the second book in the Shopaholic series. After writing my research paper last year on the first novel, I borrowed Manhattan and Ties the Knot from a friend so as to continue my Becky Bloomwood education. In Manhattan, Becky has been given an advance to write a financial self-help book for those of us living with the type of debt addiction she is plagued with. She, of course, spends her advance before typing a single word. When she does finally decide to sit down and write, she is swiftly distracted by the plethora of items one can buy to look like a good writer. This scene had me stifling giggles under my bed sheets in an attempt to not wake my sleeping husband while I read by iPhone flashlight (sometimes I am a 12 year old trapped in a 30-something body) because I know this procrastination method all too well. As the saying goes, writers write. It doesn’t matter on what or where; if you have a pen and paper or a computer screen with a keyboard, you can write. But wouldn’t it be so much nicer to have the perfect tools? 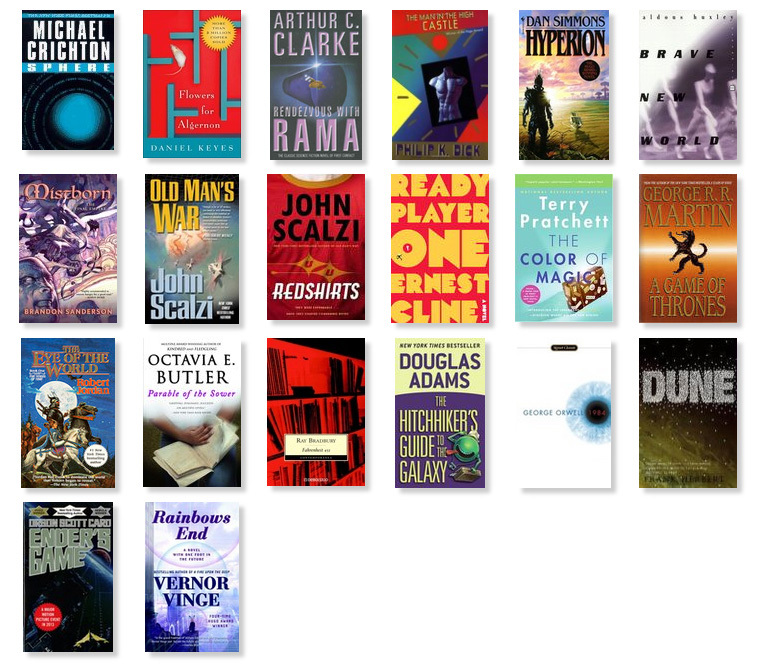 Here is my list of items that I find myself dreaming about to make myself a better writer without ever typing a word. This list ranges from the useful yet probably unnecessary, to the expensive and utterly ridiculous. I finally decided to go back and look at a few papers I wrote last year to edit them in an attempt to get published. 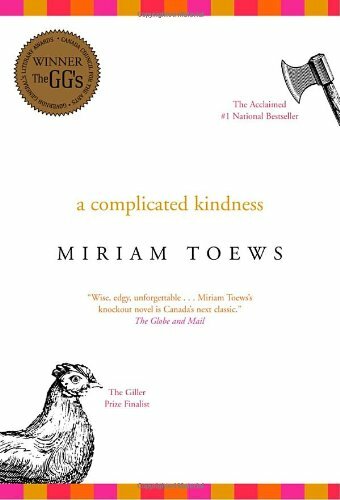 While going through my files I came across this short paper that I wrote last fall on Miriam Towes’ A Complicated Kindness. The novel is a fascinating coming of age tale about a young Canadian Mennonite girl , Nomi. Although I am not or ever was Mennonite, I could relate to her experience of isolation, confusion, and frustration based on my own religious background. A Complicated Kindness quickly became one of my favorite books from last year. While reading, I noticed the recurring motif of blood, menstruation, and otherness. 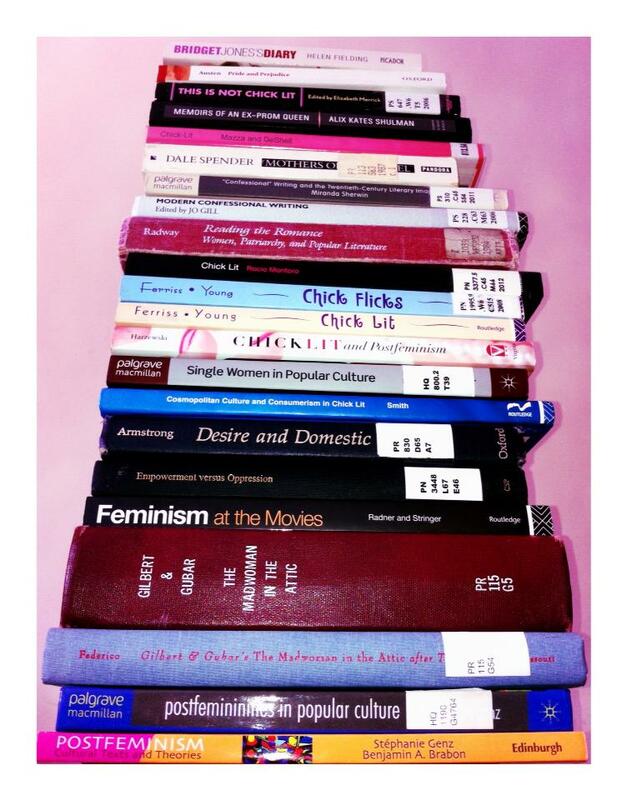 This is what I decided to write my short response paper on and eventually a full length final paper. Today, I share my short paper thoughts with you. It was a Saturday evening in August and I technically still had a whole day before my major research paper (MRP) was due. “Shouldn’t I use that day to edit it more?” I thought aloud. Since I am a devout procrastinator, motivated by time crunches, and therefore accustom to writing, printing, then running to a drop box with seconds to spare, this feeling of completion was foreign to me. It was freaking me out a little bit. Admittedly, part of this feeling included a strong desire to no longer look at the words I had written over the previous three months. This paper was over forty pages long. I researched, evaluated, and then did it some more. At point half way through the summer I trashed a whole section and started over again. This process took away my sleep until the days came where all I did was sleep. I consumed coffee and tea beverages to keep me running and my part time job as a “wine enthusiast” kept me flush with grape based alcohol. I even quipped that my grad school experience would gain me a certificate in wine knowledge.